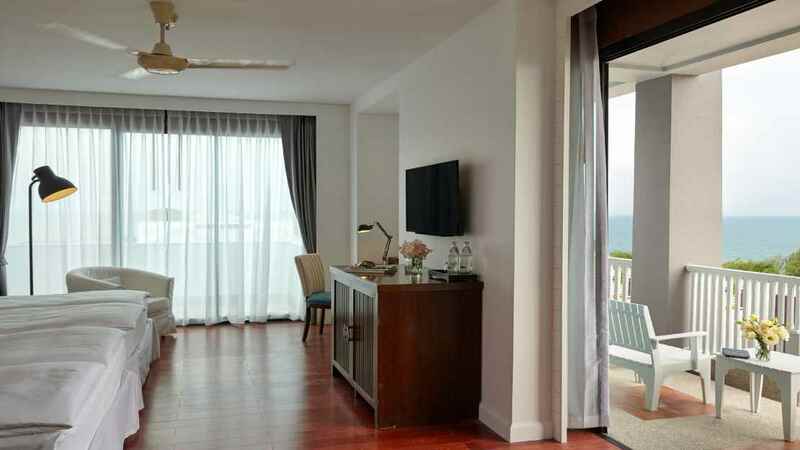 Experience the delights of one of Thailand’s favourite seaside resorts with a stay at the family-friendly Loligo Resort Hua Hin. 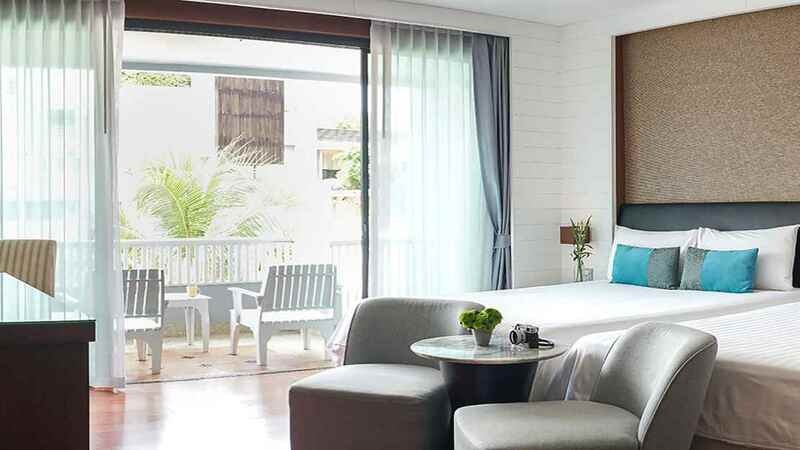 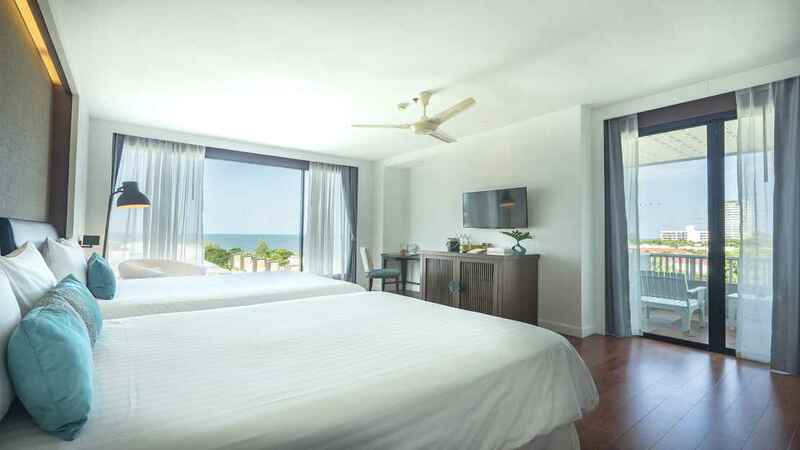 Just a short stroll away from Hua Hin’s main beach, this stylish retreat offers modern amenities and elegantly designed rooms with ample space for the whole family. 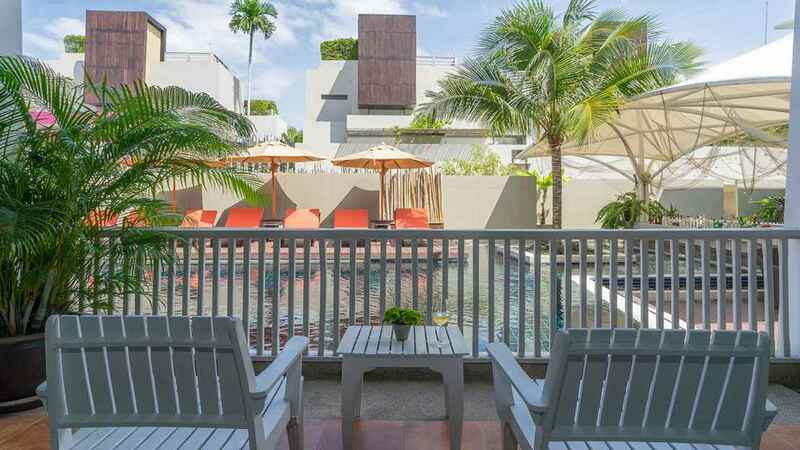 Relax by the pool, take a dip in the outdoor jacuzzi or head up to the sunbathing terrace where you’ll find peaceful garden surroundings and comfy loungers. 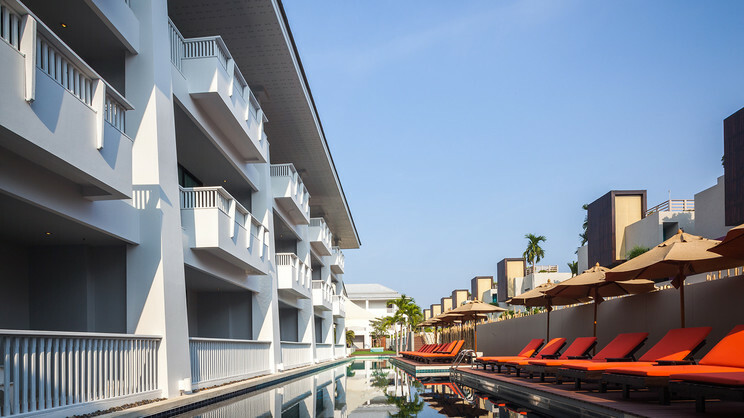 With a number of great restaurants to eat at, and even a nightclub to enjoy after dark, a holiday at the Loligo Resort Hua Hin really does have it all! 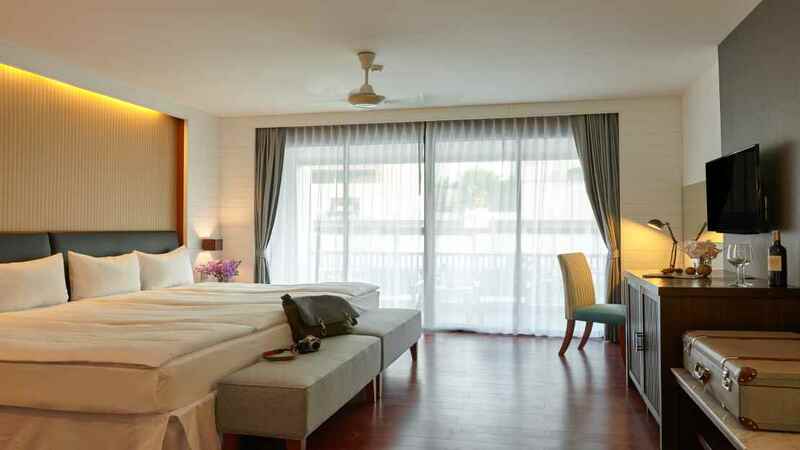 The Loligo Resort Hua Hin is located a short walk from the beach. 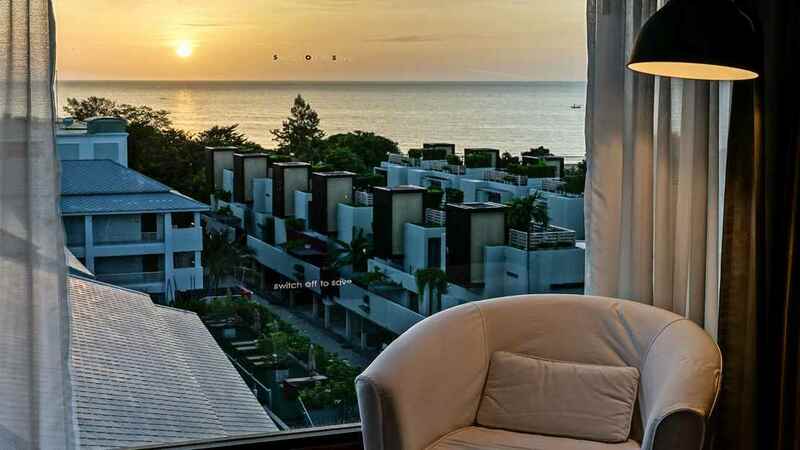 The Loligo Resort Hua Hin is close to a number of bars, restaurants and shops.